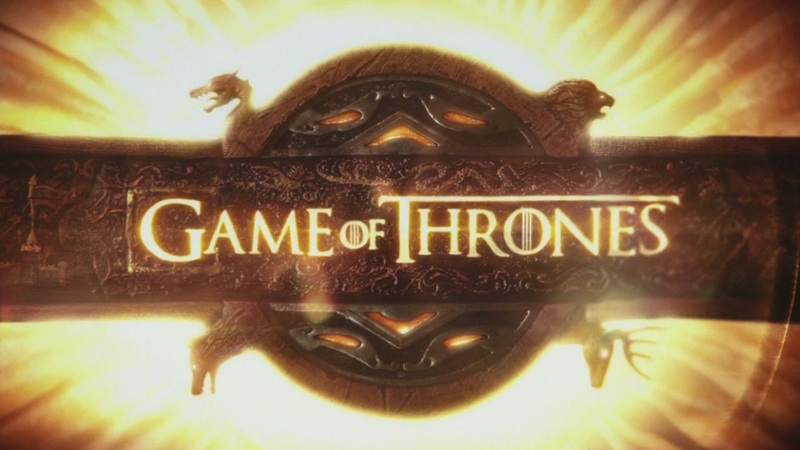 Another trailer for the upcoming fourth season of “Game of Thrones” has been published by HBO. In this video we can see all the characters in the series and their plans for the future. I’m really looking forward to see this new season which seems to be epic! Peter Dinklage, the star of HBO “Game of Thrones” in on the cover of March’s number of “Esquire“. What do you think of this new style of the actor? An exclusive video for the 4th season of Game of Thrones has been revealed. HBO has published on her official YouTube page an inside video for this new season which will arrive this April. Watch it and you can discover a lot of more things about the new season of this incredible show. News from the fourth season of “Game of Thrones“. A new series regular has been added for this upcoming new season of the show: Nathalie Emmanuelle has been picked up as regular character. The actress, who portray Missandei, join the cast of the series in the last season as a translato who later became Daenerys‘ confidant. After some episodes as recurring, for this upcoming new season Nathalie will be a series regular so Missandei will be more important. Let’s see what will happen. The first official trailer of the 4th season of “Game of Thrones” has been revealed. I’ve nothing to say, just watch and be shocked for this new season because it seems that it will be epic.